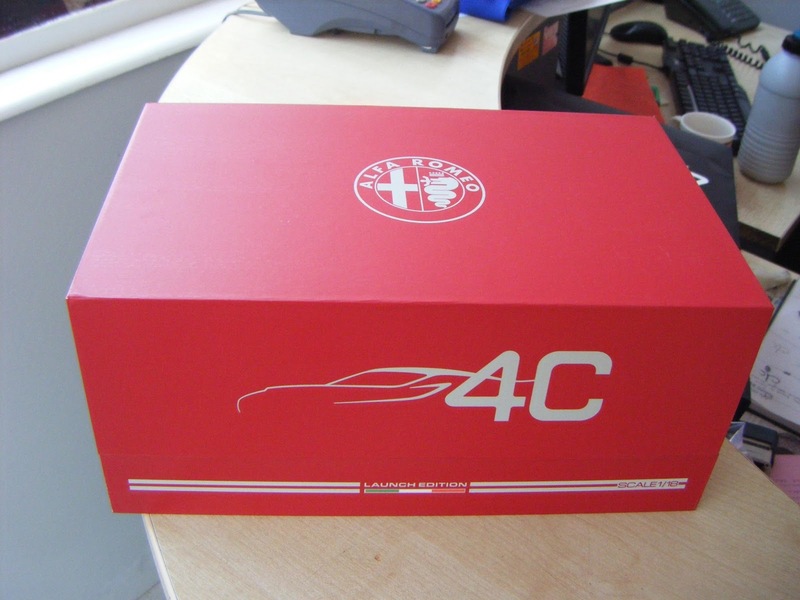 One of our customers Brett has 4c LE on order and wasn't expecting the surprise in the post yesterday.Direct from Alfa Romeo a 1/18 scale model of the car with personalised plaque showing his production no.325/500.A short letter also said it hoped the model would help during the wait for the car.Nice touch !!! 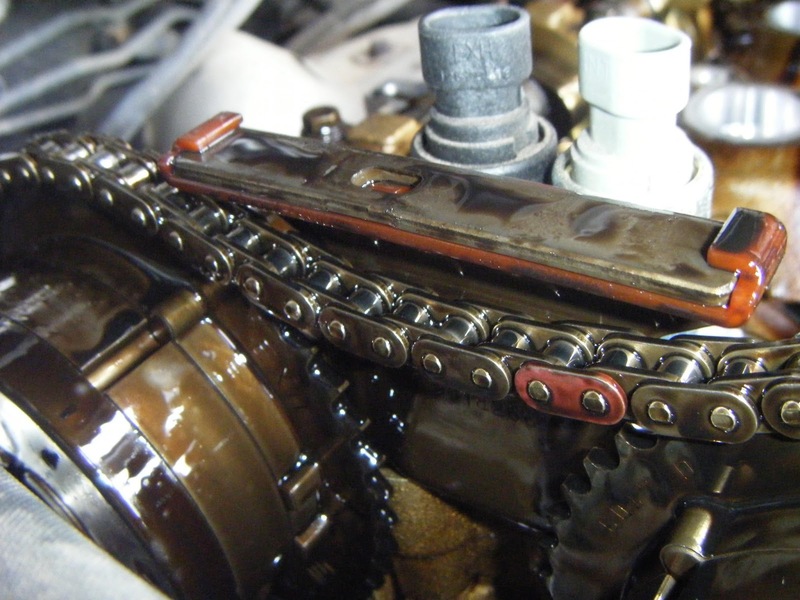 We have previously had in a 159 2.2 with the engine management light on diagnosing the fault as a stretched timing chain.Unfortnately the customer has carried on driving the car until it started to run badly and lost power.The stretched chain is now so loose it has jumped teeth and the engine is not timed up correctly.Luckily no internal damage has been done but still a costly repair.Everyone thought chains would last and would never need changing but we are seeing more and more cars that need timing chains. A great turn out of cars on a nice summers evening.A good selection of classic and modern Alfa's with the first outing for the new Wessex section gazebo.Thankyou to Nigel and Denise for the usual faultless organisation and to everyone who came and made it a great night.